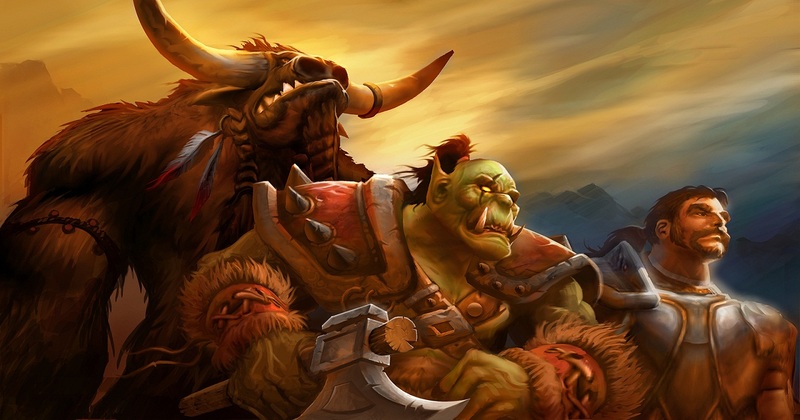 World of Warcraft is such a tremendous force in the gaming industry that many simply take its dominance for granted. Like any other business though, it sees its share of ups and downs. Blizzard Entertainment is dedicated to following those trends for reasons that should be fairly obvious, and one thing that’s been noted is a dip in subscriber numbers during the time between expansion pack releases. More alarmingly, the window between an expansion’s release and the inevitable dip has been growing shorter. Morhaime spoke of a concerted effort at Blizzard to deliver more regular content updates. The hope is that an increased steady flow game enhancements will keep players interested and help subscriber numbers grow or at least become more stable. While Morhaime didn’t say anything about upcoming release plans, he did reveal that there’s a general focus at Blizzard on speeding up the development process. The other reason, the one Morhaime isn’t talking about but is surely spending some amount of time considering, is the coming launch of Star Wars: The Old Republic, the upcoming EA MMORPG developed by BioWare and set in George Lucas’ massive sci-fi universe. More than any other MMO before it, SW:TOR has the potential to steal subscribers away from Azeroth, what with it’s unusual (for an MMO), narrative-heavy approach — an area BioWare excels in — and Star Wars fanfolk appeal. Whatever inspires the line of thought, the takeaway should leave you WoW fans pretty excited: more content is coming to the popular MMO, and with greater frequency.